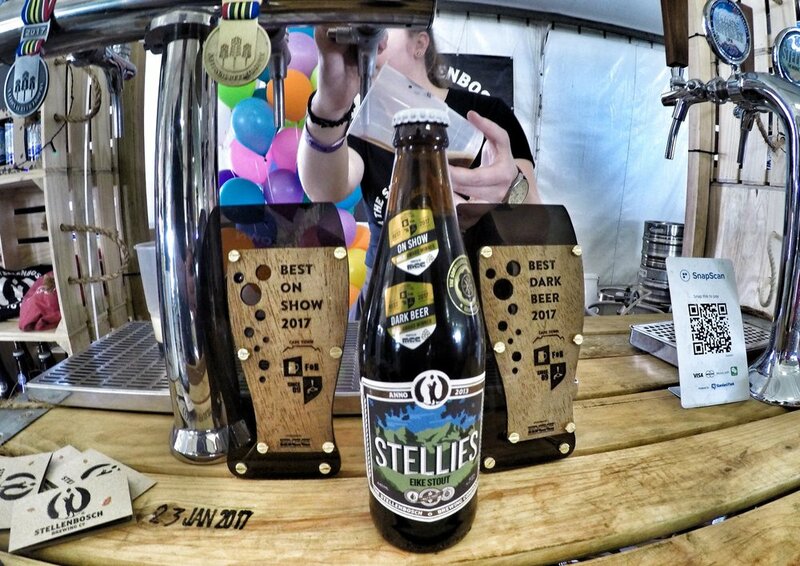 The annual Cape Town Festival of Beer, now in its ninth year, will once again award a number of the best beers on show. Brewers in attendance will all be vying for top honours in the seven categories: Best Lager, Best Hoppy Beer, Best Beer on Show, Best Dark Beer, Best Speciality Beer, Best Wheat Beer and Best Cider. 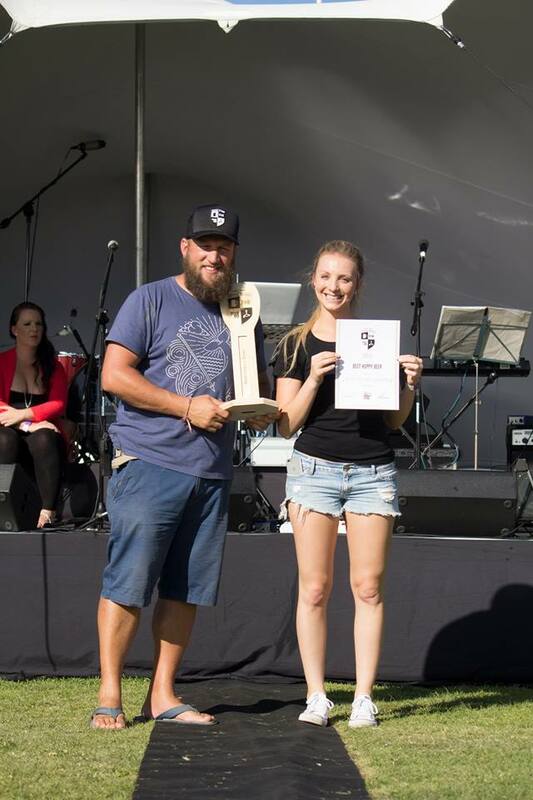 The judging process will be carried out by independent group South Yeasters, a homebrewers club consisting of beer enthusiasts based in Cape Town. 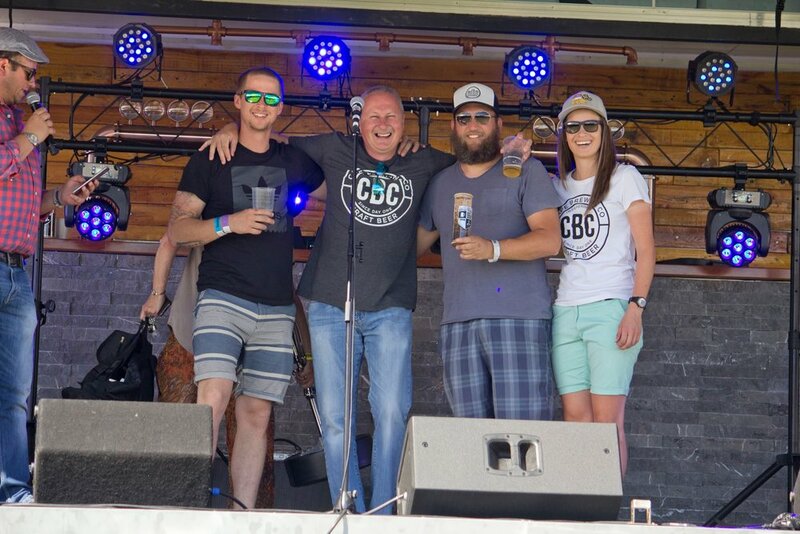 All judges will be Beer Judge Certification Program (BJCP) qualified – an internationally recognised program. 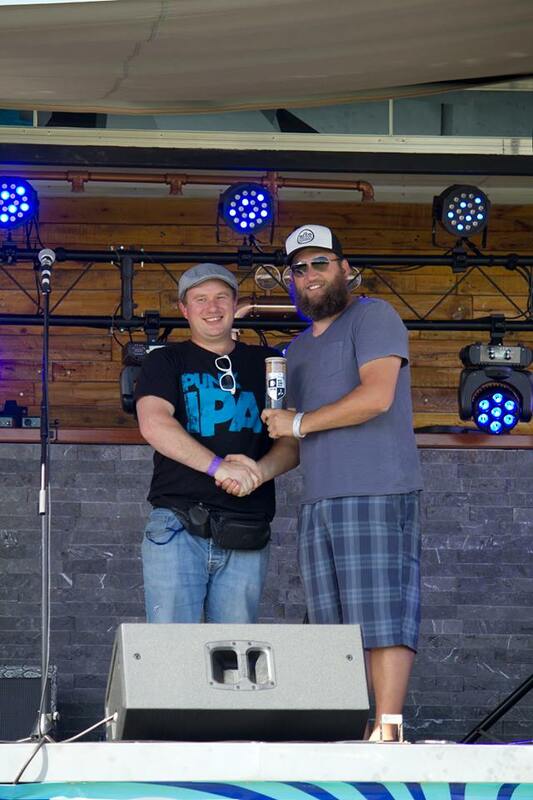 The judging panel will be a combination of beer experts, beer enthusiasts and home brewers. 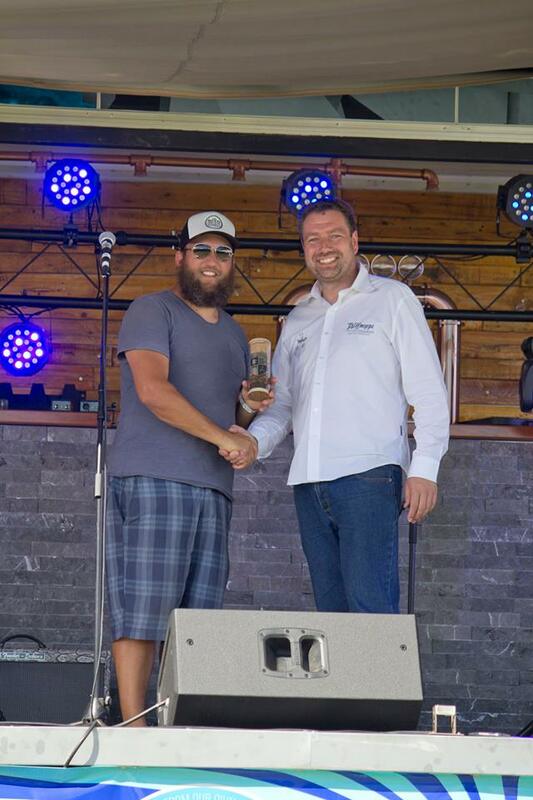 Below is the link to the form for entries to the most comprehensive Beer Judging awards in SA, proudly brought to you by MCC. MCC RSA is based in Paarl and one of the major label suppliers in South Africa. Entries will need to be submitted, correctly labelled at the Brewers Braai on Thurs 30th November, for judging the next day. We can only accept two beers per brewery. You can copy and paste that link into your browser and fill it out online. Each category winner will receive 2000 stickers for bottling and a trophy. More stickers can be purchased thereafter. This is an awesome addition to an already prestigious award and long may it continue. Once again, we have teamed up with YOCO as our card payments partner, they will be in attendance at the Festival to help and set you up. Please contact lindie@yoco.co.za or Mobile: +27 (72) 3169 461. 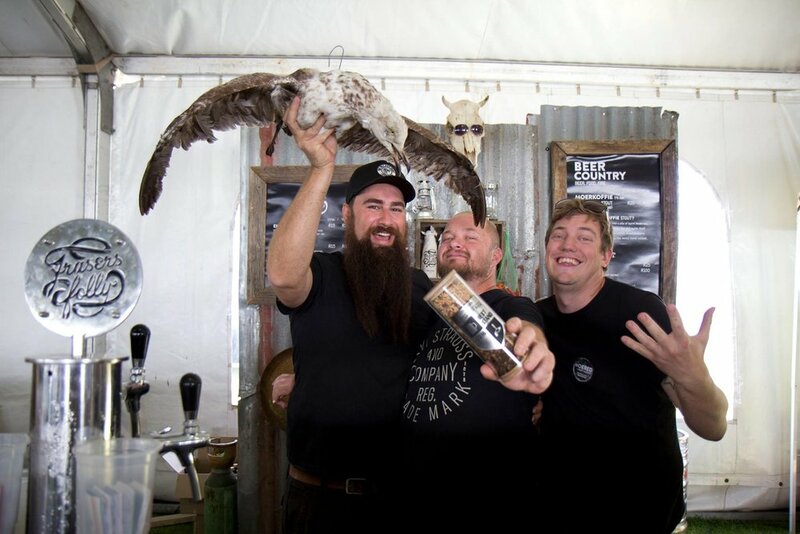 Our Brewers Braai, not open to the public, is not to be missed, and great opportunity for everyone to catch up, relax, eat, drink and discuss beer, cider and our industry before the next three days of pouring and chatting. This year the Brewers Braai is generously sponsored by our friends from Electrical Industries in Paarden Island who can assist with pretty much anything dispensing and equipment wise.